Paramore performed "26" for the very first time tonight (July 7) at their sold out show in Stockholm. You can watch a fan-shot recording from the show below. 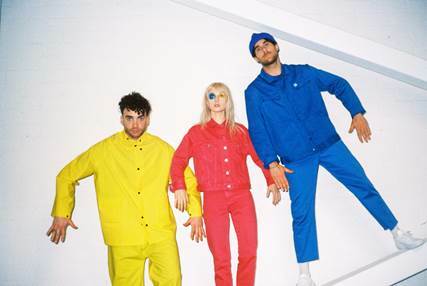 Don't forget to catch Paramore on tour later this year with Best Coast. Dates and ticket information can be found here.